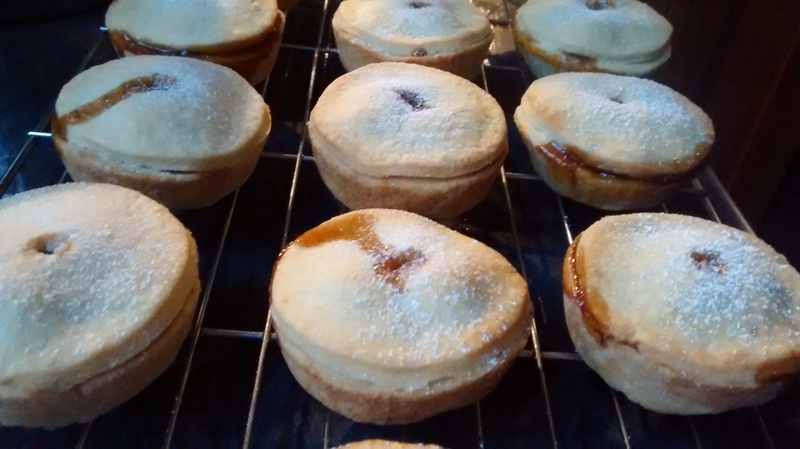 After a few weeks of making lots of little things, I fancied baking something nice and large last weekend. 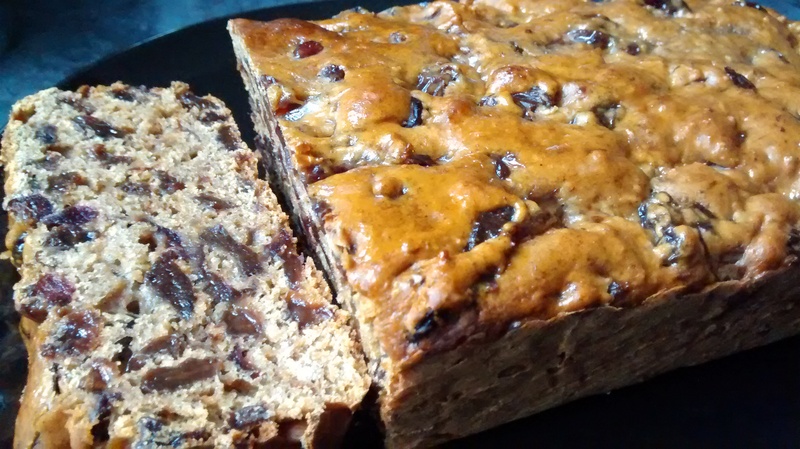 After flicking through some recipe books, I settled on this rather lovely spiced honey tea loaf from Luis Troyano’s Bake It Great. It’s incredibly easy to make – if you remember to soak the dried fruit in the tea and honey the night before! 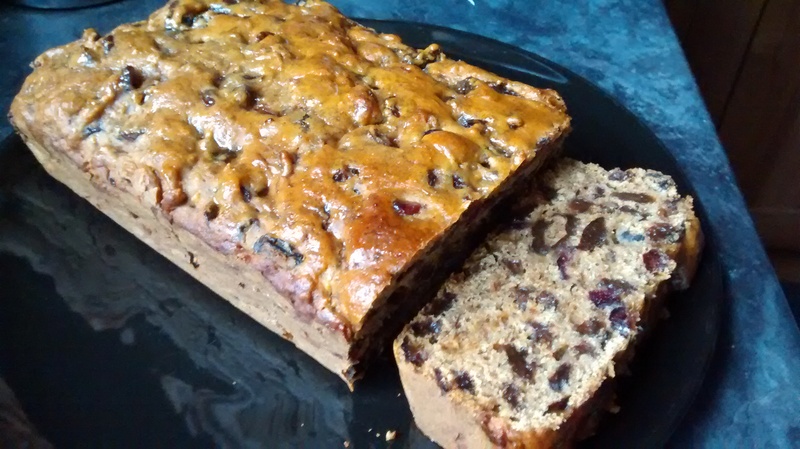 I ended up soaking it for around 6 hours during the day, and this seemed to be just about long enough, as I could taste the tea in the fruit when I had a warm slice just after removing the tea loaf from the oven. The recipe calls for the fruit to be soaked in Lady Grey, but as my teabags were looking a bit old, I used loose leaf Earl Grey instead. 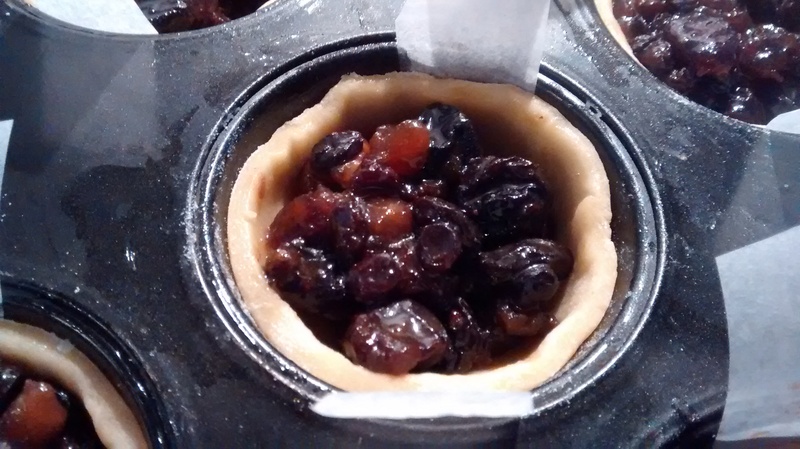 For the fruit itself, I used raisins, chopped prunes and dried cranberries. 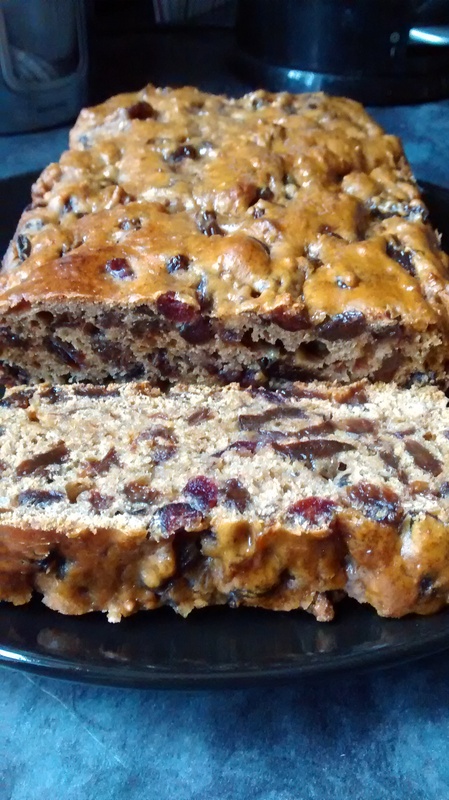 Once most of the tea and honey has been soaked up, all you have to do is add some flour, an egg and mixed spice before tipping the lot into a loaf tin and baking. Once it’s out of the oven, glaze the top with some more honey. Note that there’s no butter in this recipe, making it more like a loaf of bread than a loaf cake! I was a bit concerned that my tea loaf didn’t seem to rise very much, but it was definitely cooked in the middle, so I was happy. I had my first slice with butter and it was LOVELY. 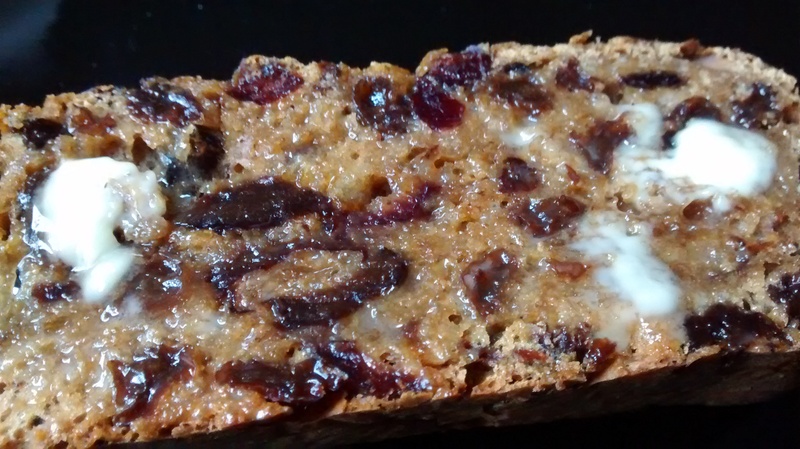 Luis also suggests trying some with cheddar and chutney (like you might with a fruitcake), but it was good enough with butter for me! Unfortunately, the recipe doesn’t seem to be online anywhere for me to link to, but it’s well worth buying Bake It Great anyway – there are so many fantastic recipes, and this one is actually in a chapter dedicated to honey! 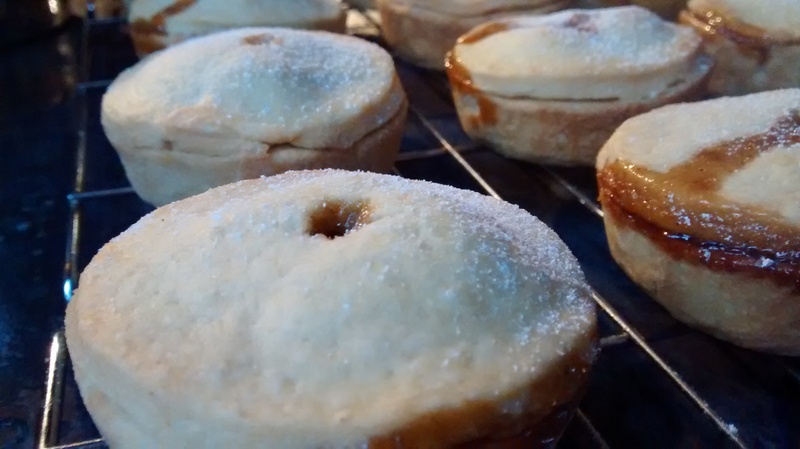 There’s also another section on Spanish baking with some intriguing-looking bakes. If that sounds like your cup of tea, consider making the investment. As usual, my first thought on realising that my one remaining banana was too far gone to eat was: “What can I bake this into?”. 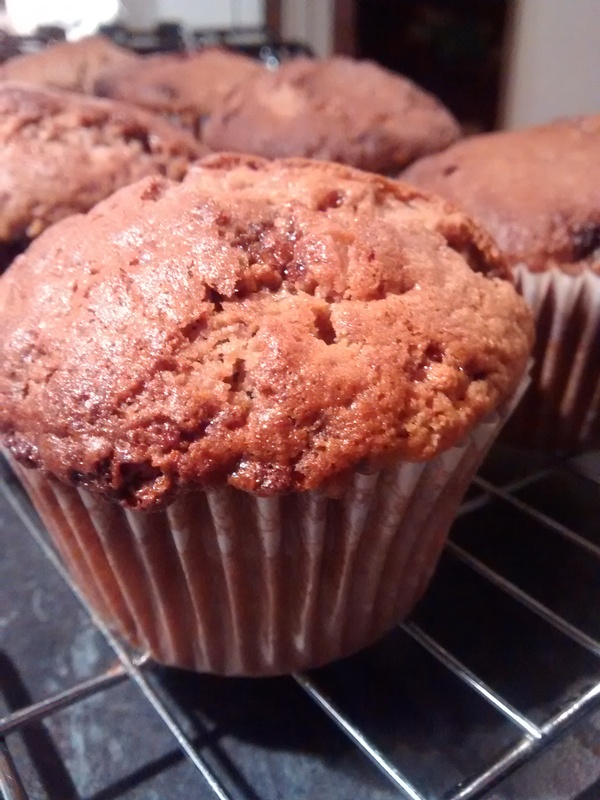 I decided to adapt my trusty recipe for banana and Nutella muffins by swapping out the Nutella for…. *drum roll* Maltesers Teasers spread. Et voila! 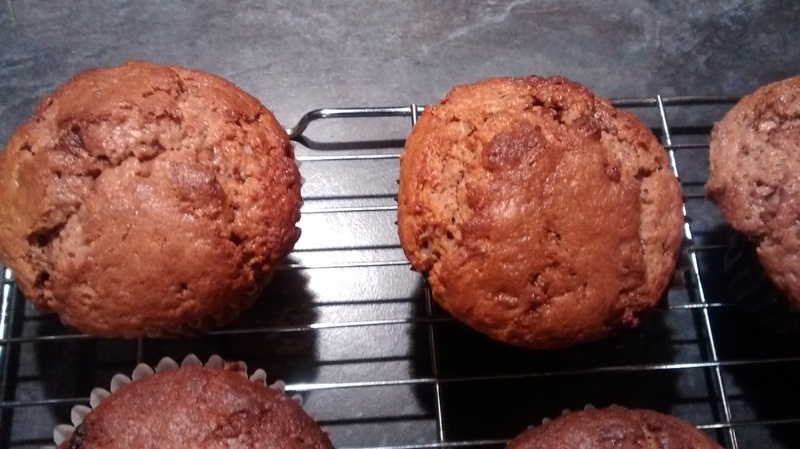 Banana and Malteser spread muffins. If you haven’t yet seen this wondrous creation in the shops, the Maltesers spread is basically a jar of chocolate spread with lots of little malty bits in it. Anyway, the muffins were very easy to make, as always. There were only two issues: 1) I should have made more than 8 muffins, because some of them had a really pronounced muffin top, even for actual muffins. 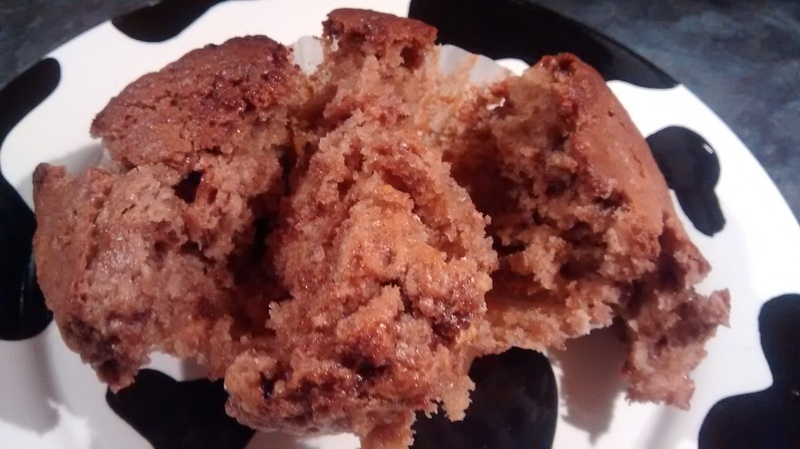 2) The Maltesers spread wasn’t particularly malty after the muffins had baked, which was a shame. But they were still nice. I think that if I was to make these again, I wouldn’t combine the spread quite so well with the rest of the mix as I did the first time. Keeping the spread as big solid lumps of chocolatey, malty loveliness should make the muffins a bit more Malteser-y… hopefully! 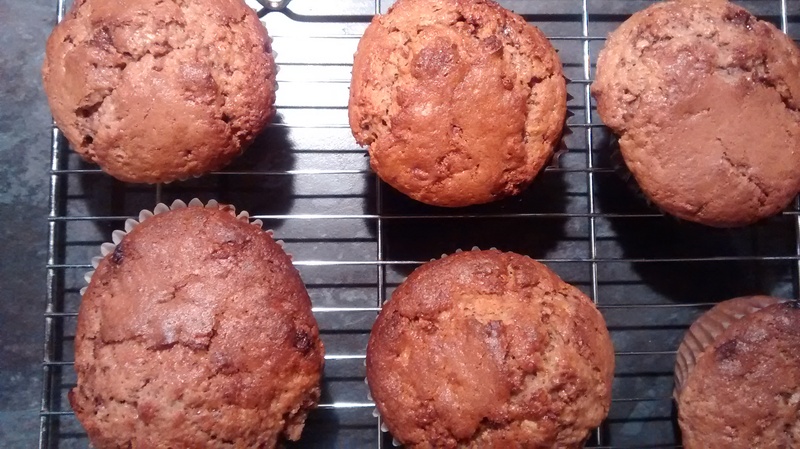 Still, as you can see from the photo above, the muffins turned out lovely and moist, and they tasted very much of both banana and chocolate, which is always a good thing. Just be sure to follow my instructions below if you want to detect a bit more of the malt. Preheat the oven to gas 6/200C/180 C fan and line 8-12 holes of a muffin tin with paper cases or squares of baking paper. 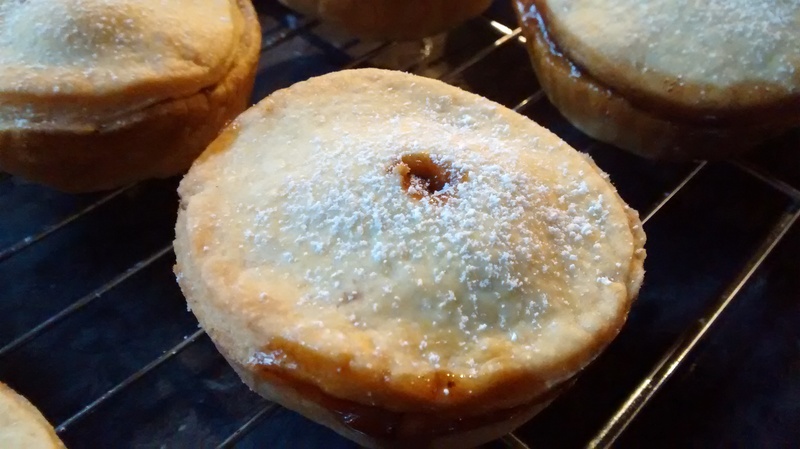 Sift the flour and baking powder into a bowl and stir in the sugar. Beat together the egg, vanilla extract, butter and milk in a separate bowl or jug. Add the egg mixture and banana to the flour mixture and stir until only just combined (you should still see streaks of flour in the mix). Spoon half of the mix into the muffin tin, then divide the Malteser spread equally between each hole, dropping the spread into the middle of the mix. Spoon the rest of the mix over the spread in the muffin tin. Bake for 20-25 minutes until risen and golden. 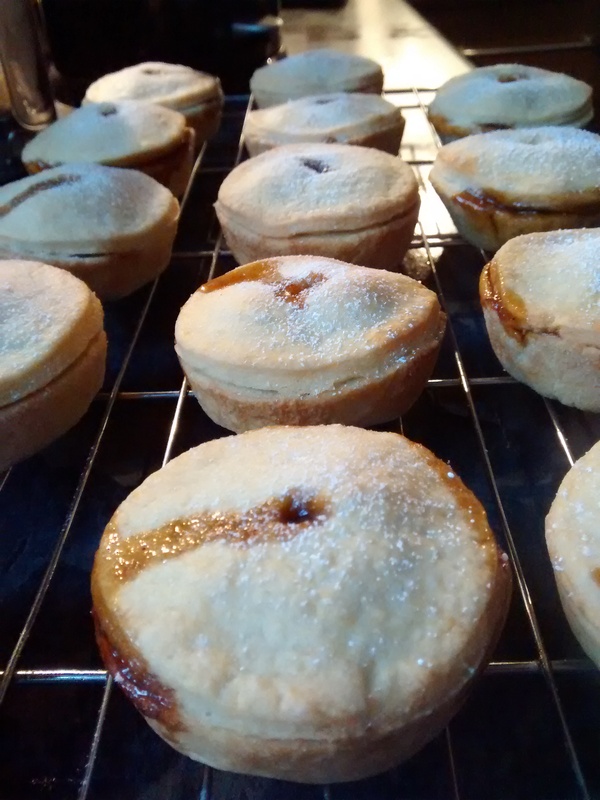 Cool in the tin for a few minutes and then finish cooling on a wire rack.